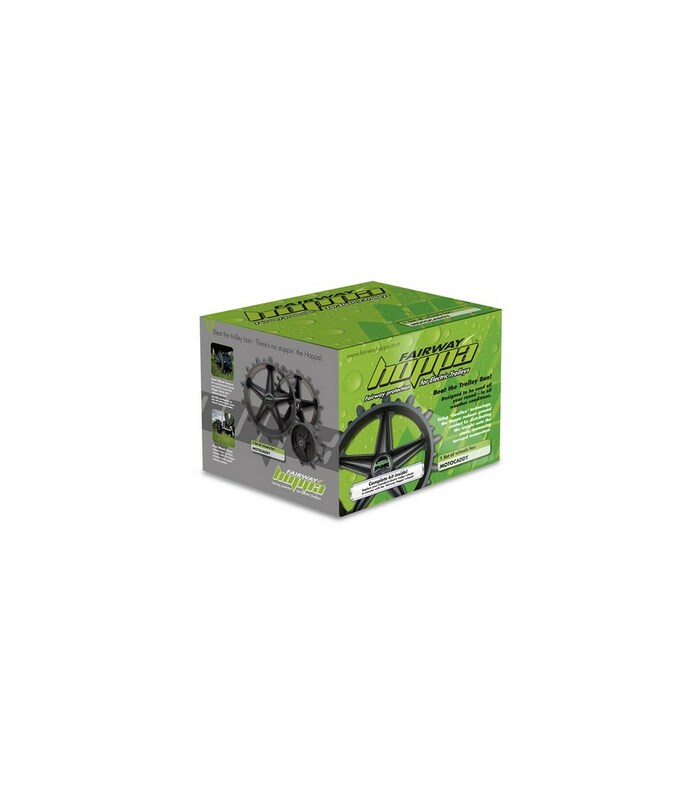 The Fairway Hoppa Powakaddy Electric Trolley Wheel Kit is the best way of avoiding the winter trolley ban and improving your trolley at the same time. 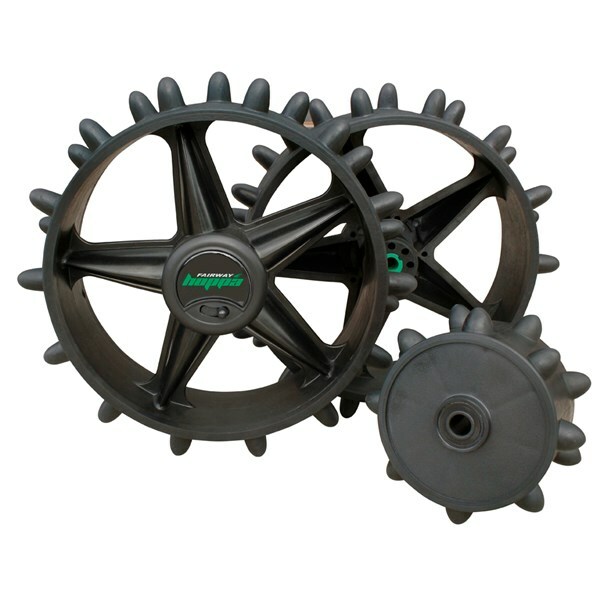 The Fairway Hoppa Wheel Kit consists of three easy to replacement wheels that are easy to fit and remove from your Powakaddy Electric Trolley. 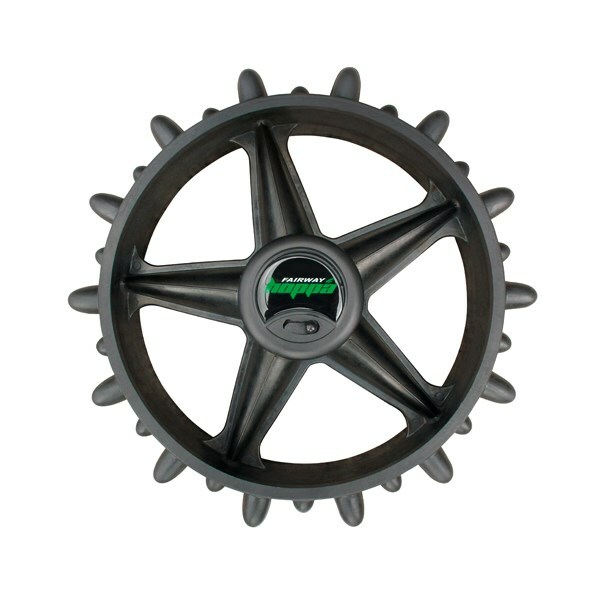 By using the Fairway Hoppa wheels on your Powakaddy you will reduce surface contact by up to 75% and it will allow you to continue to enjoy this wonderful game whilst not doing any damage to the golf course. 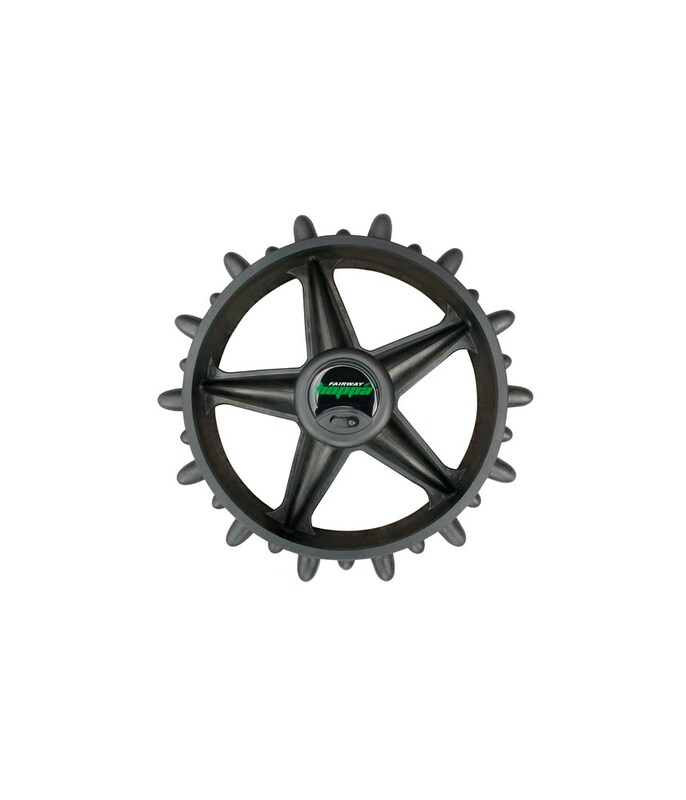 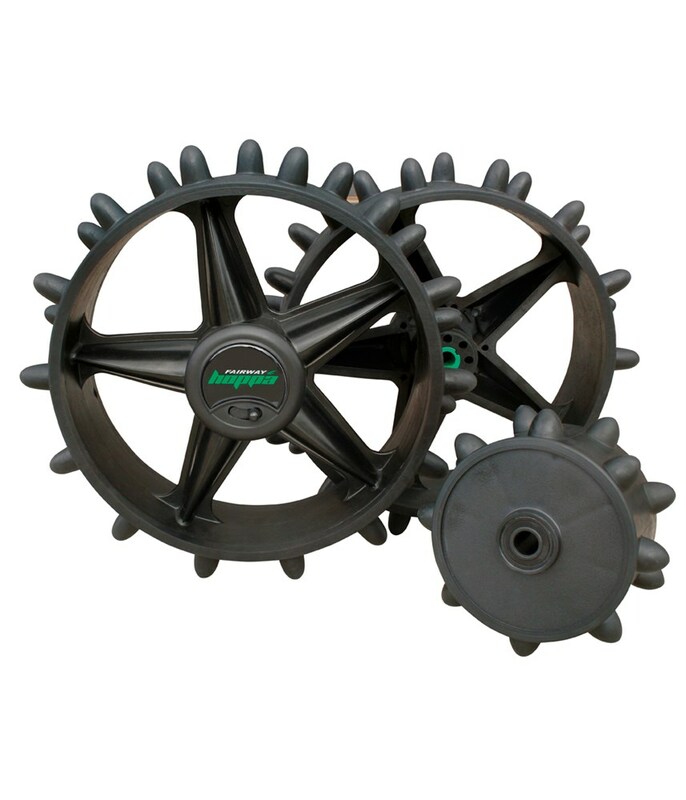 In our opinion the Fairway Hoopa Wheel Kits are a brilliant solution to the trolley ban and can make such a difference to the performance of your trolley. 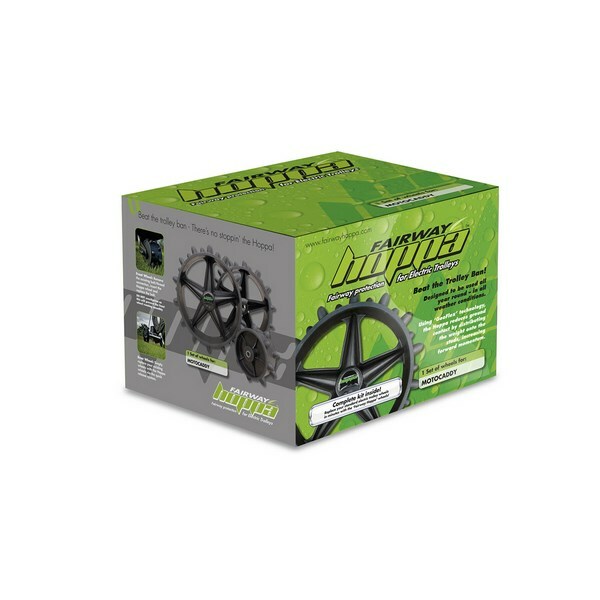 The Fairway Hoppa wheels can be used all year round, by using them all year you can improve your battery life as well as making the trolley easier to manoeuvre and lighter to push.